Want to take your business's space to the next level? 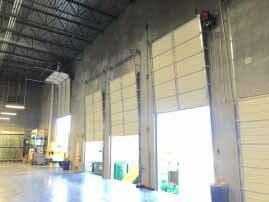 Our overhead roll-up doors will provide security and style. 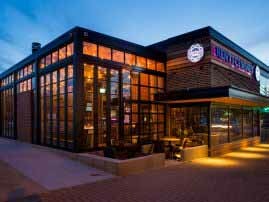 Need to open your restaurant's dining area to the patio? Ask about our stylish customized overhead door installs. 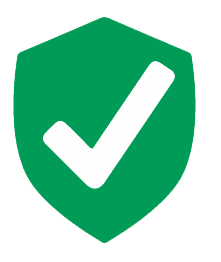 Want to make your inventory quickly accessible for transport? High speed doors will make your operation more efficient. 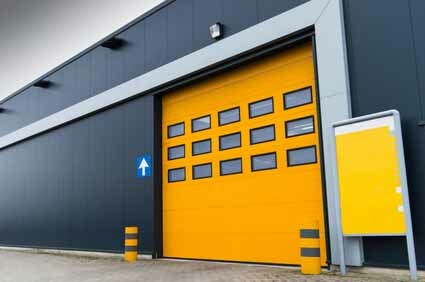 Commercial Garage Door Installations by our friendly service technicians will provide guidance through the selection process and help you see exactly how your space can be improved. Aluminum full view doors – For when your building has a specific look and design or requires durable entry ways that allow a full visibility from the inside and out. Roll-up doors – When space is a concern, but you still want a stylish and secure enclosure, these doors can be used indoors or out. High speed doors – For responding quickly in high traffic areas or an opening that must rapidly open and close to keep up with fast pace loading and unloading. 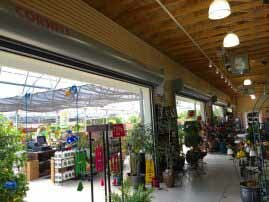 Rolling steel doors – Offering essential security, as well as a low-maintenance feature for today’s businesses. We offer premier brands and parts and install them with professional service that our client’s can’t help but rave about. “After original dissatisfaction, the management and technician teams went above and beyond to correct the issue. I never expect perfection, but after voicing my concern, the team came together and made me a 100% happy customer. I would definitely recommend them, as they will not leave you out in the cold. The customer service and professionalism shown by both the managers and technicians was superb. Thanks for taking great care of our family!